A delicate dark bar made to a very particular formula. 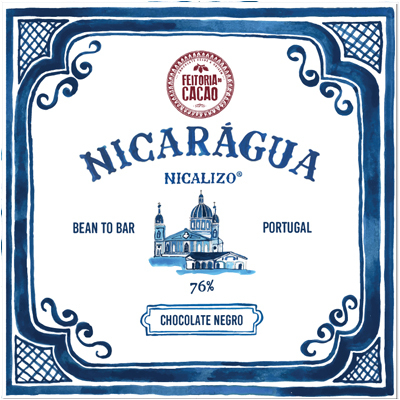 Friis Holm specified that the Nicaraguan beans used in this bar be turned twice during fermentation (hence the name). 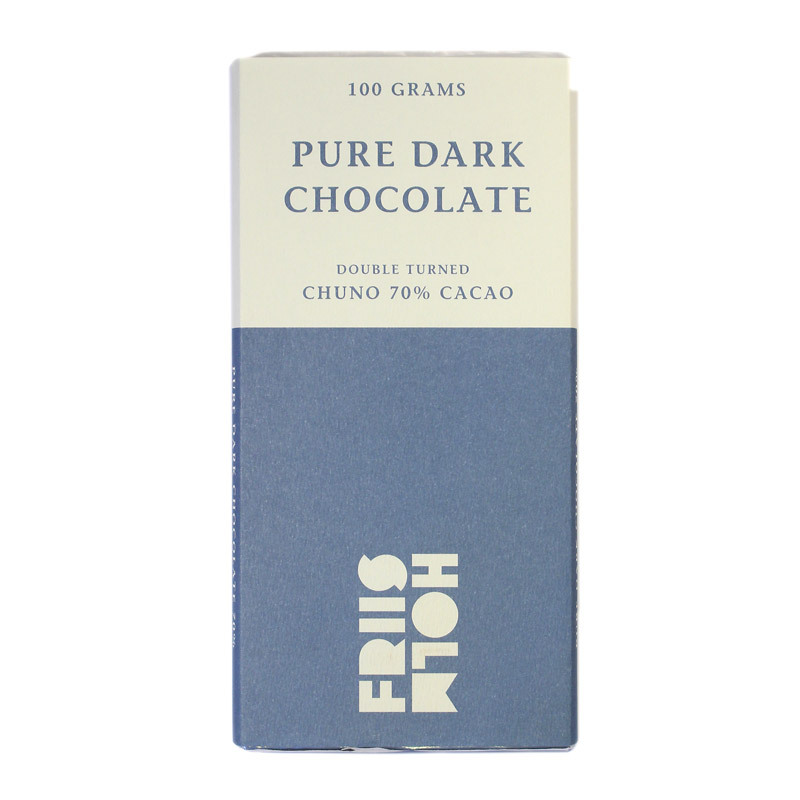 This seemingly inconsequential change to the fermentation process gives the final bar a radically different flavour. Compare it to Friis Holm’s Triple Churned Chuno and taste just how much impact fermenting has on the beans’ flavour. 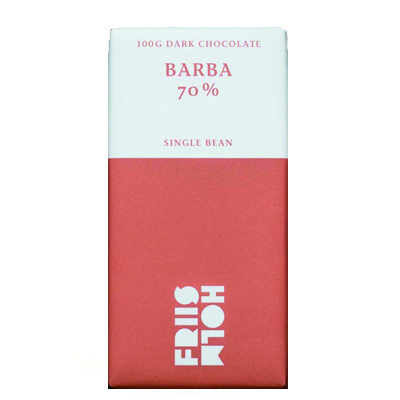 The generous bar has a delicate profile, which is initially dominated by the bar’s creamy quality. It is incredibly smooth with beautiful light spicy notes and just a hint of peach. 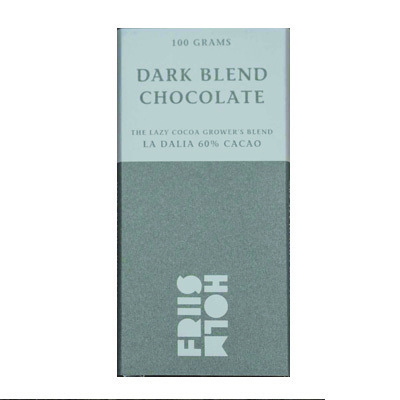 The dark chocolate is finished off with a touch of sherbet and a slight astringency giving it a really balanced flavour. 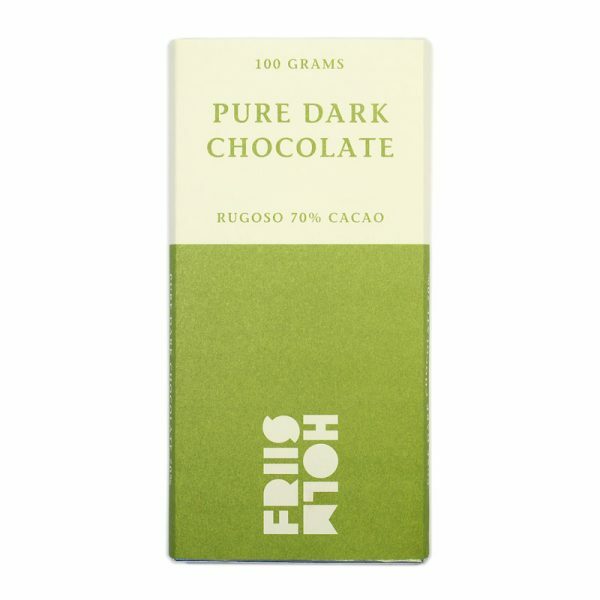 This bar achieved a Bronze at the Academy of Chocolate Awards 2017.